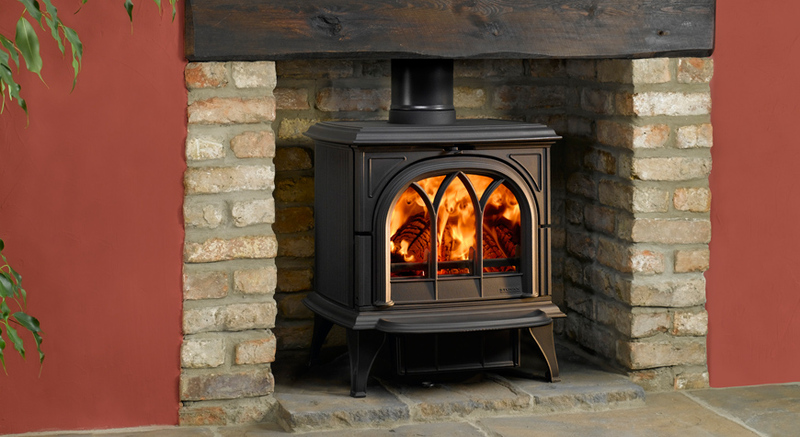 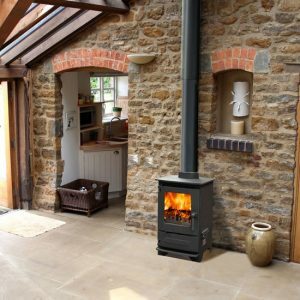 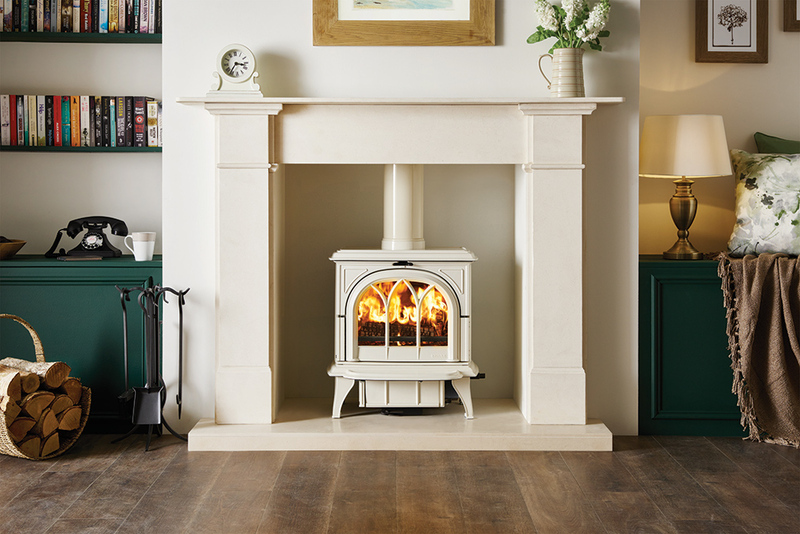 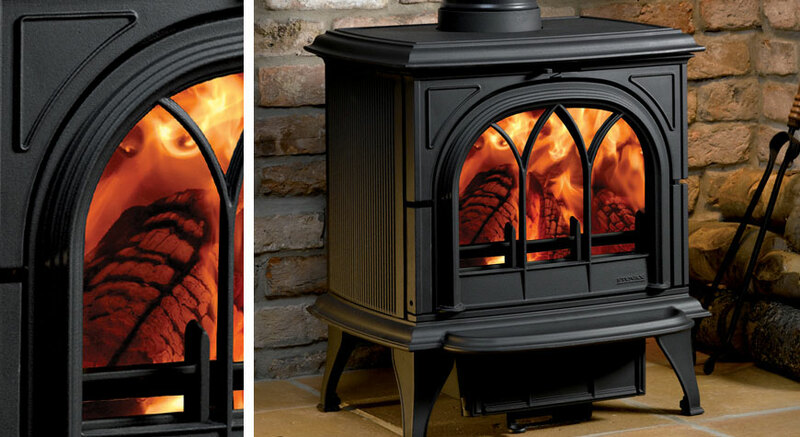 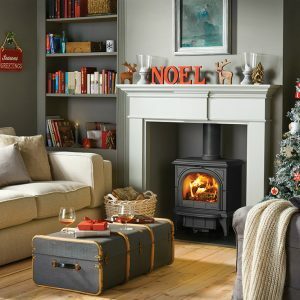 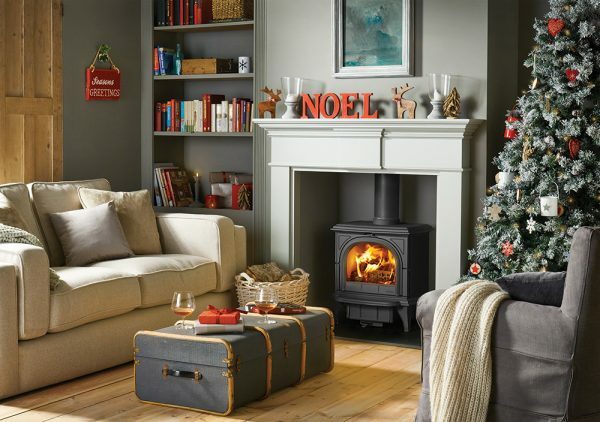 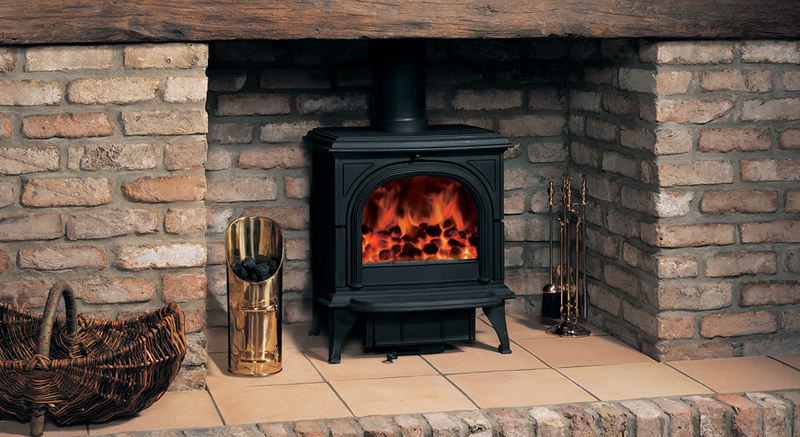 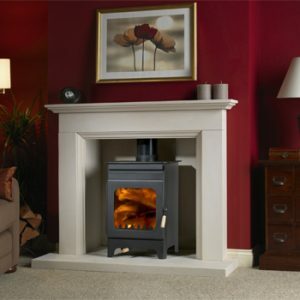 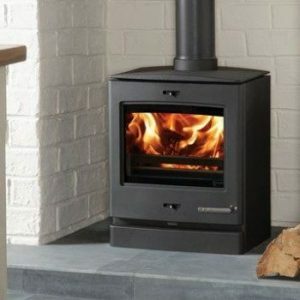 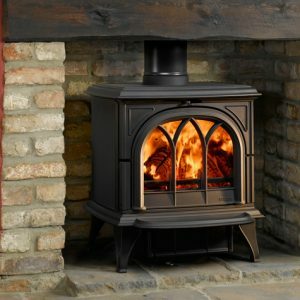 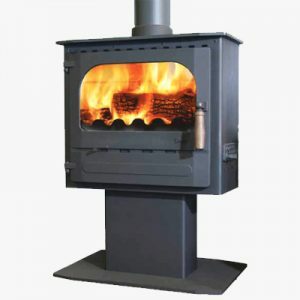 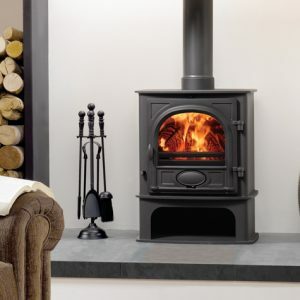 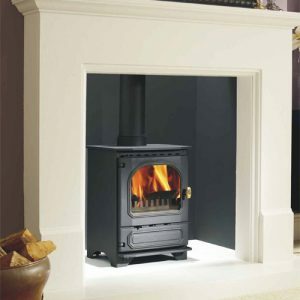 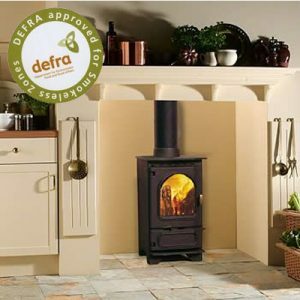 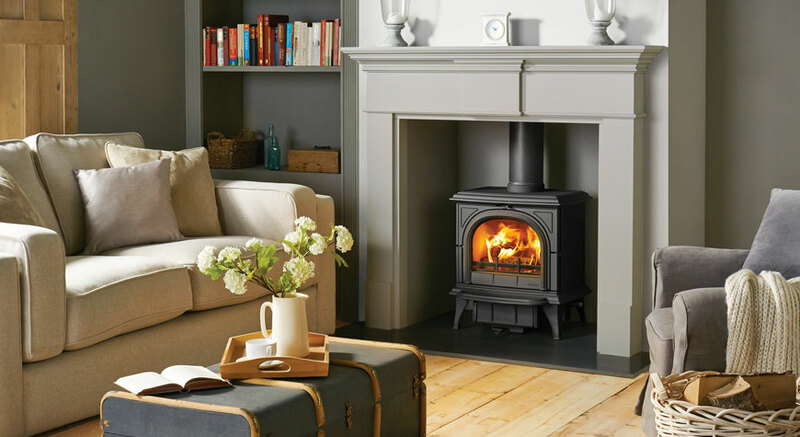 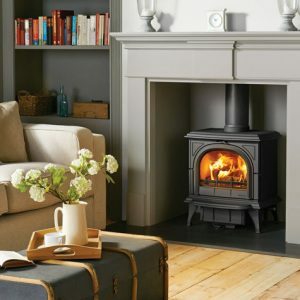 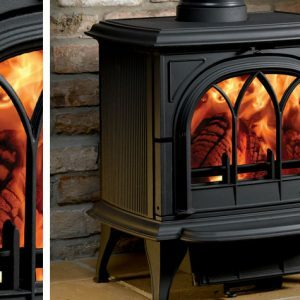 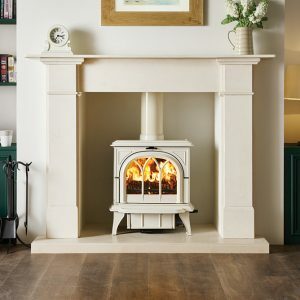 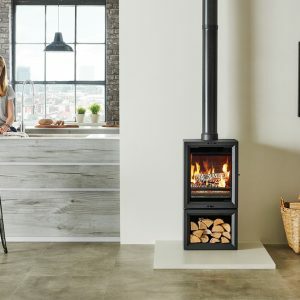 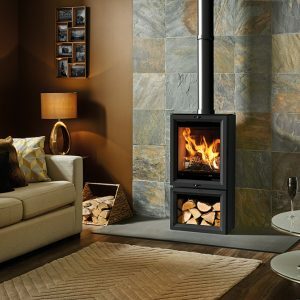 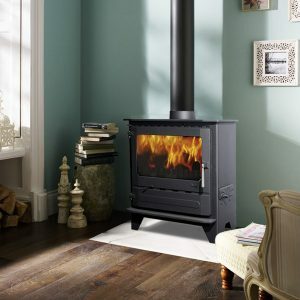 The Stovax Huntingdon 30 wood burning and multi-fuel stove combines refined cast iron styling with significant heating capacity, making it the ideal choice for many homes. 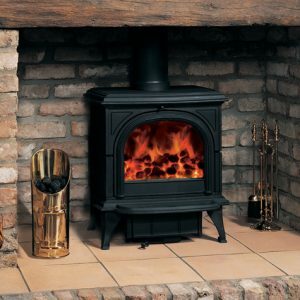 Traditional ‘Gothic’ styling has made the Stovax Huntingdon range popular but most stove models are also offered with a clear door window. 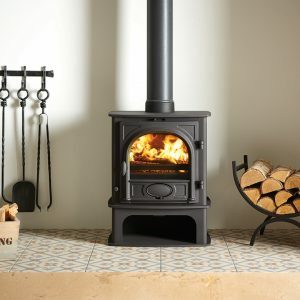 Available in 5 stove sizes.